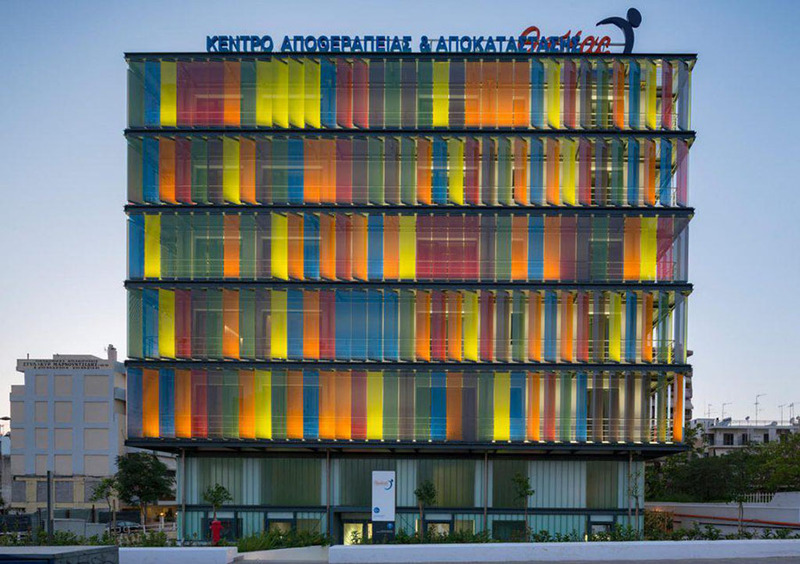 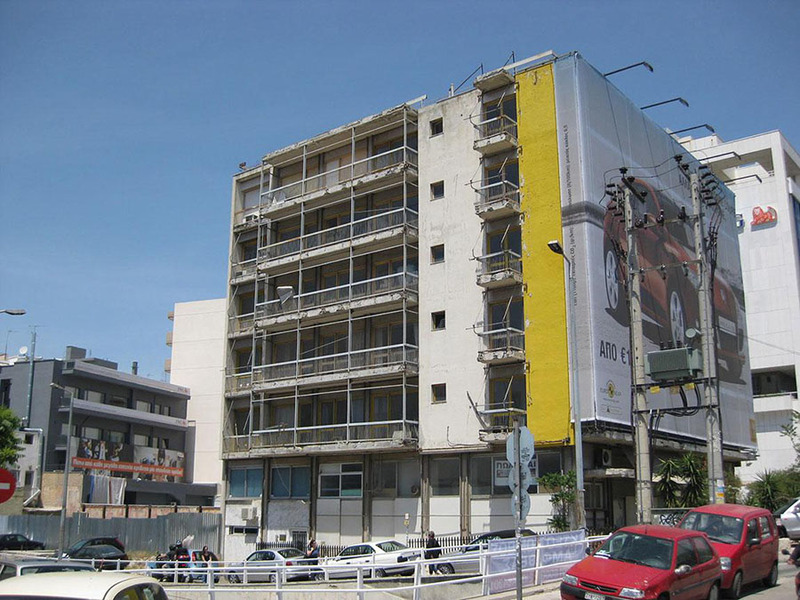 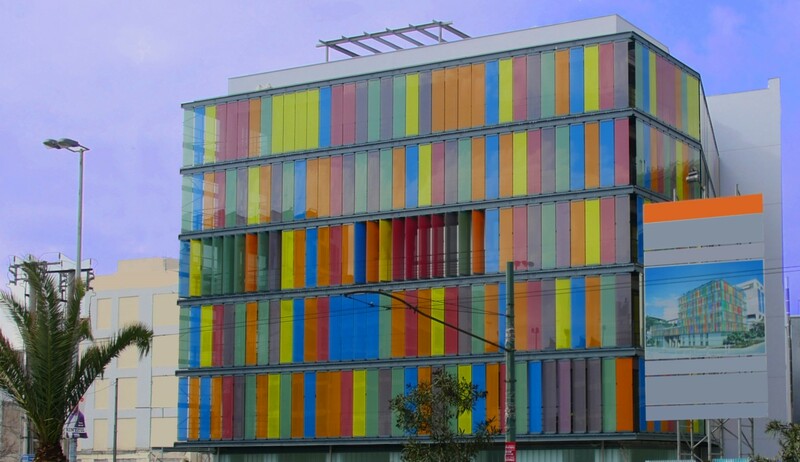 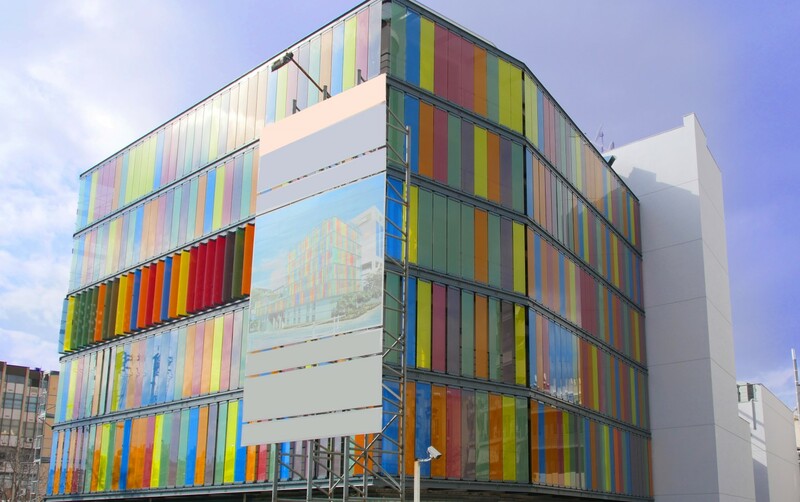 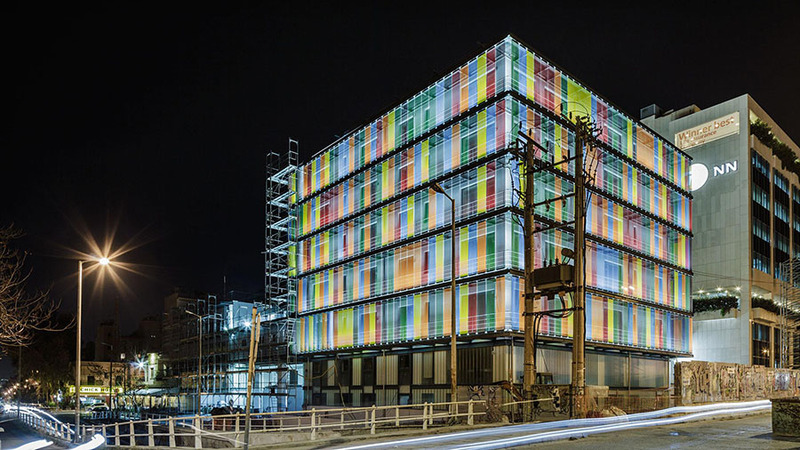 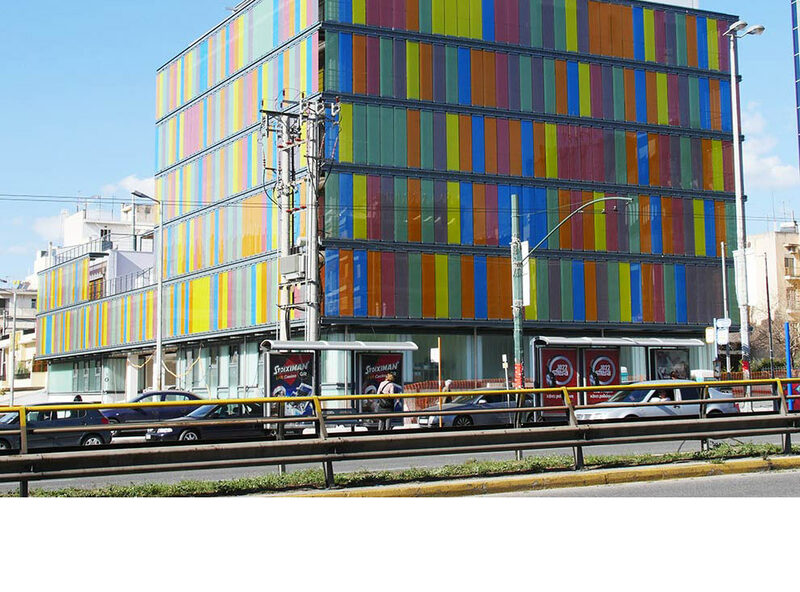 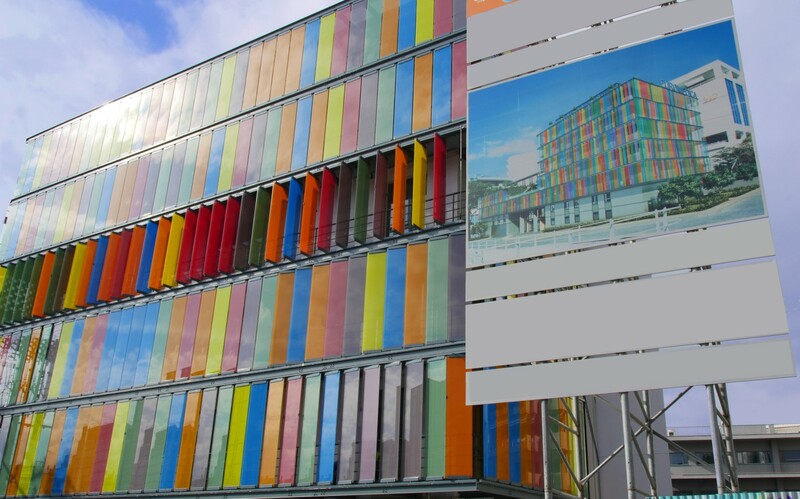 GLASSCON is currently realizing a High End Building Envelope with an external motorized solar shading system. 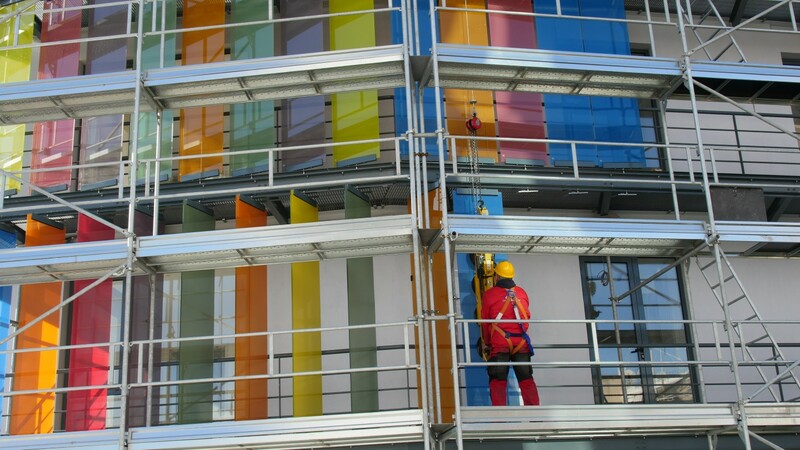 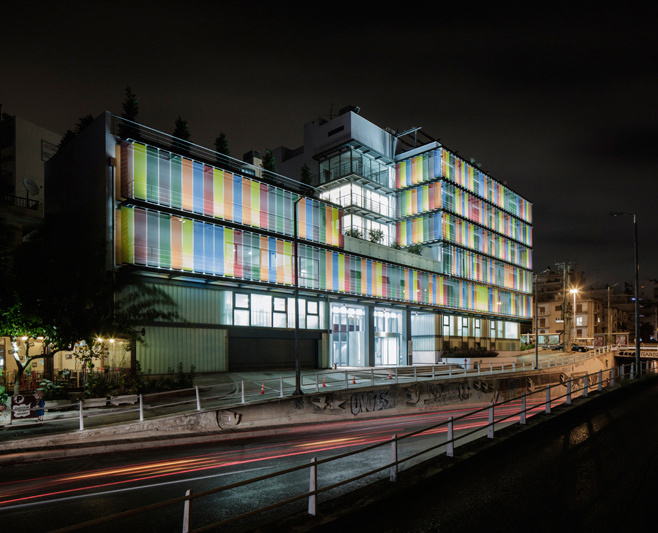 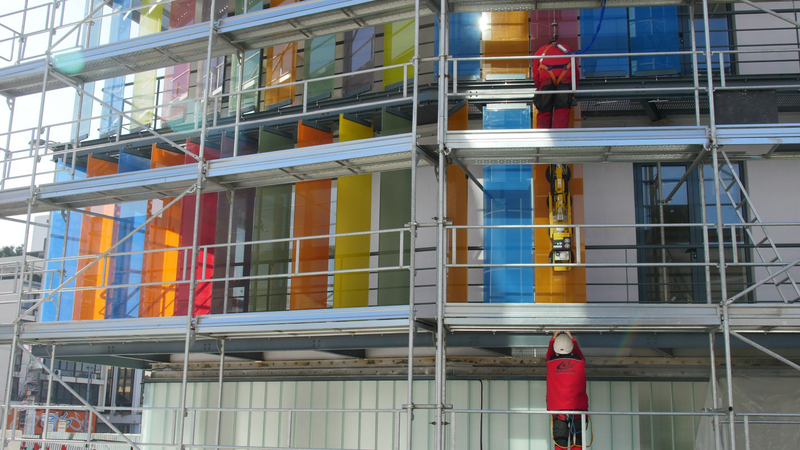 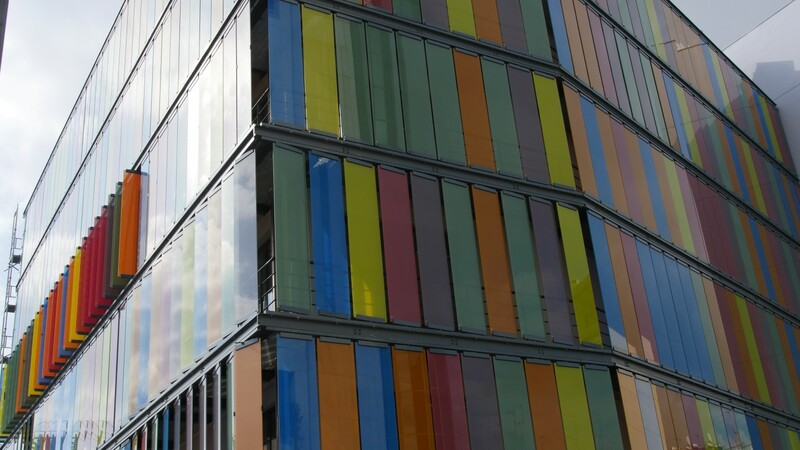 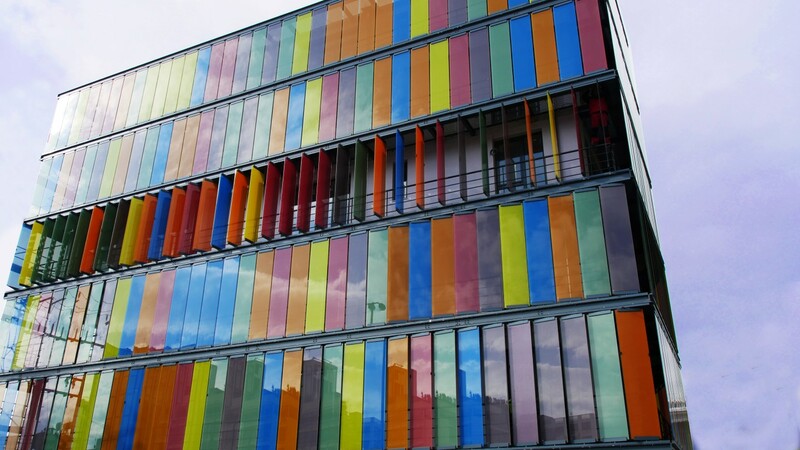 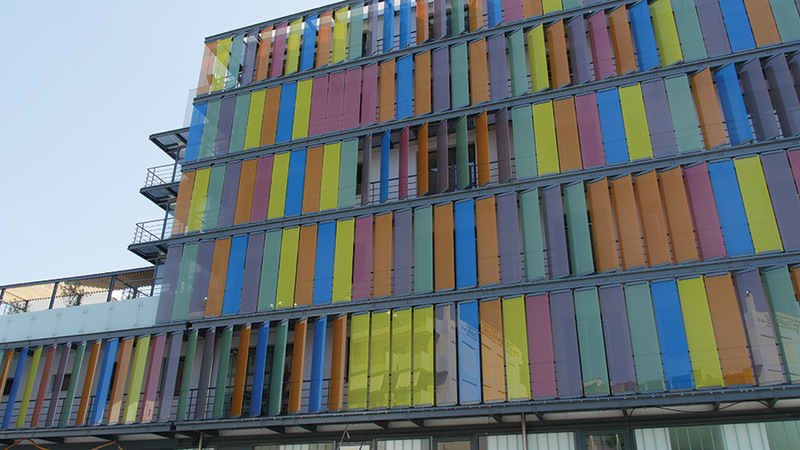 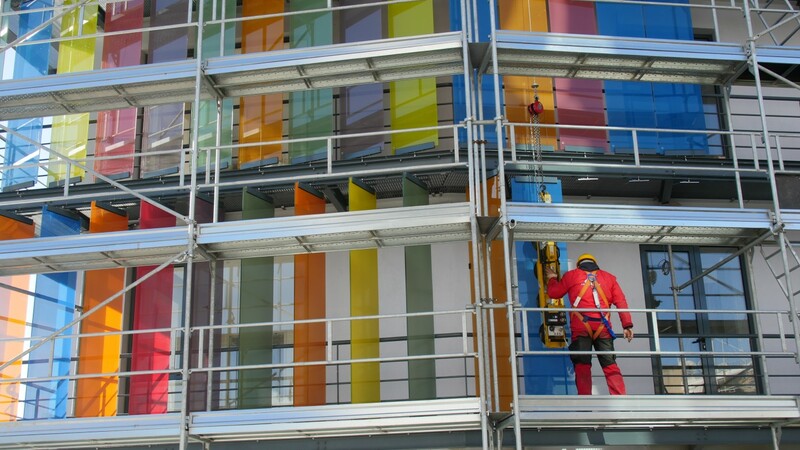 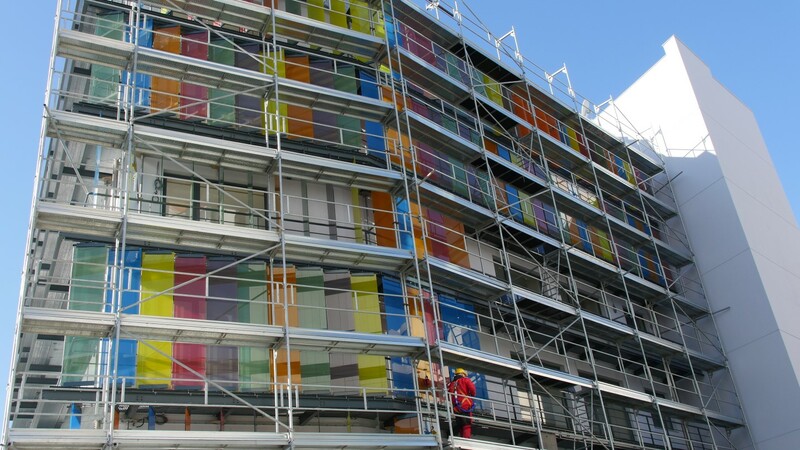 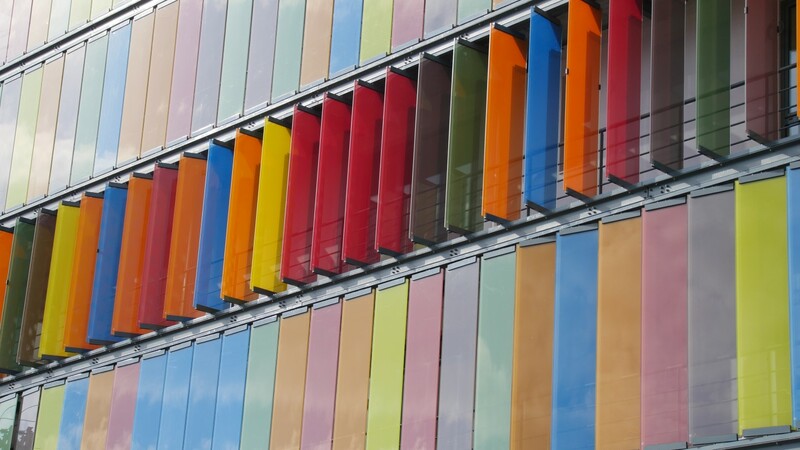 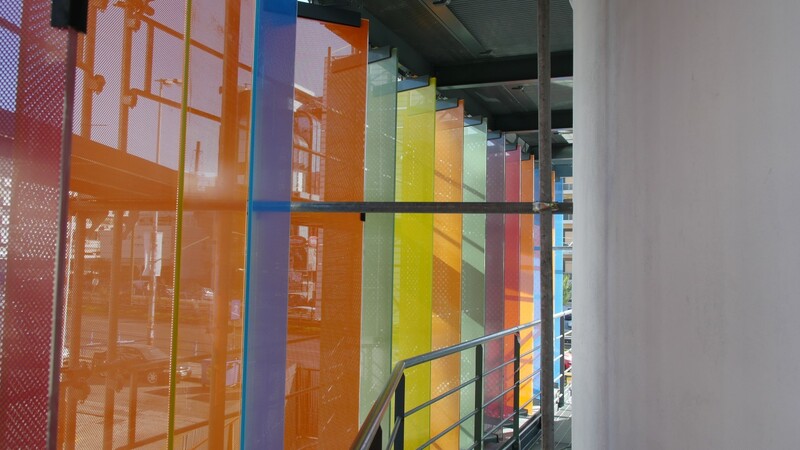 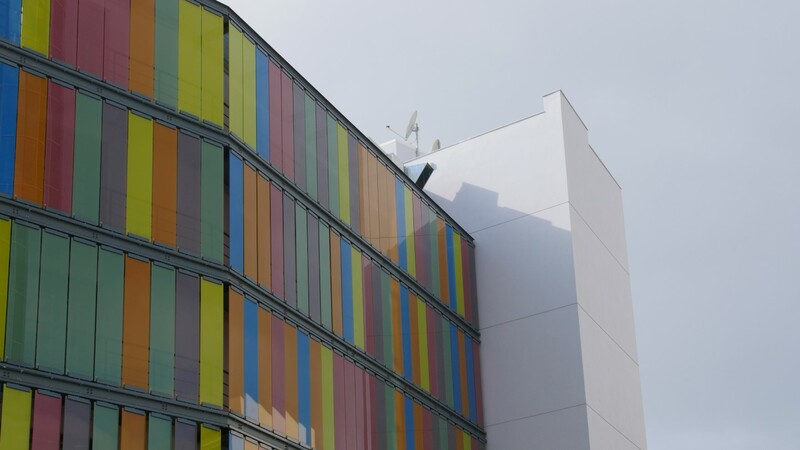 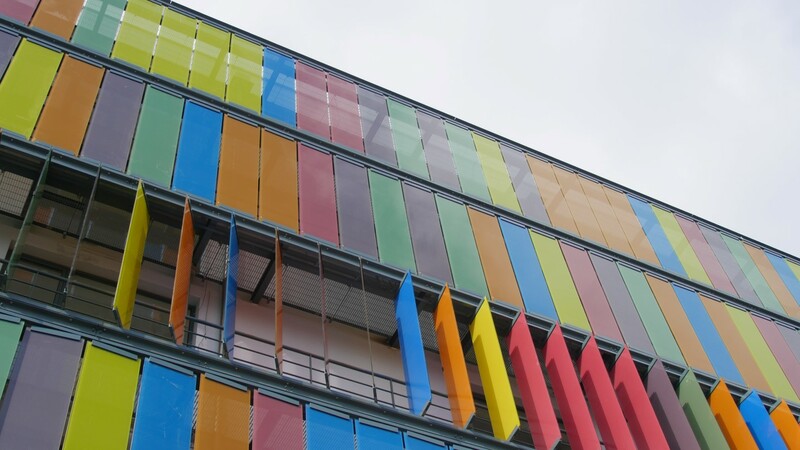 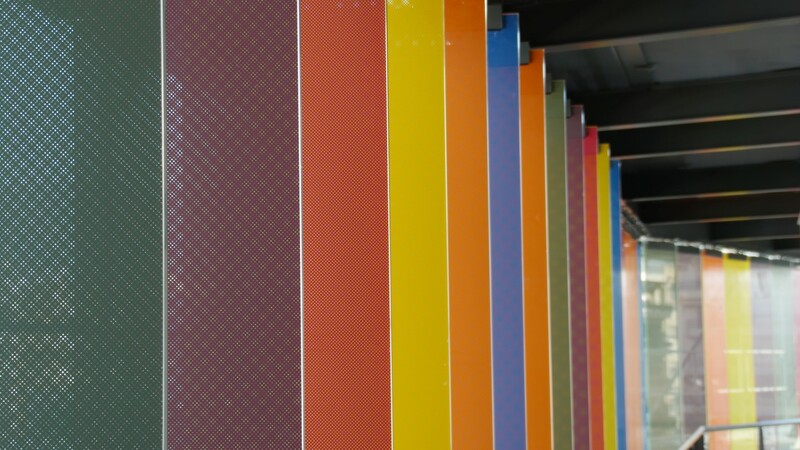 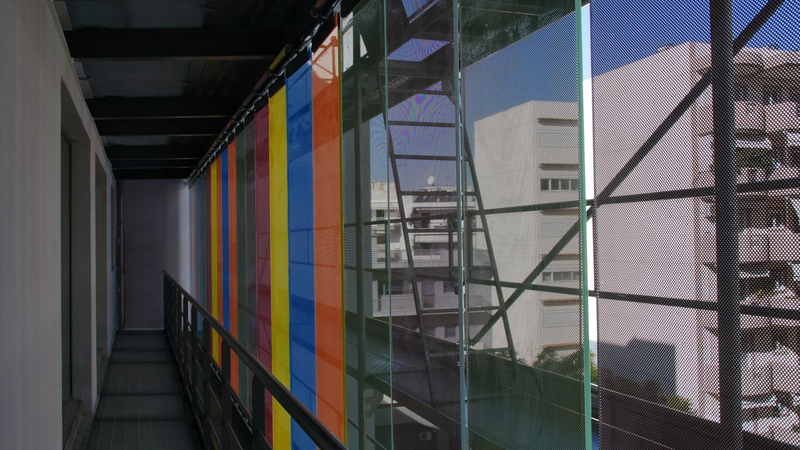 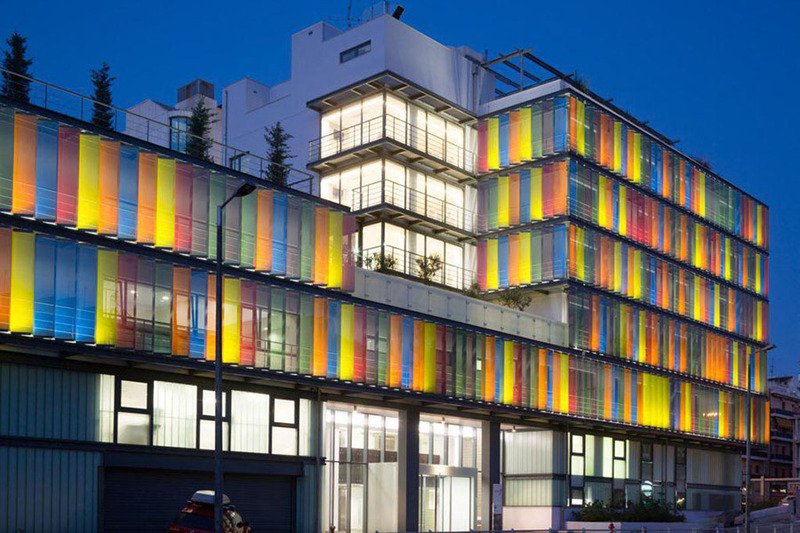 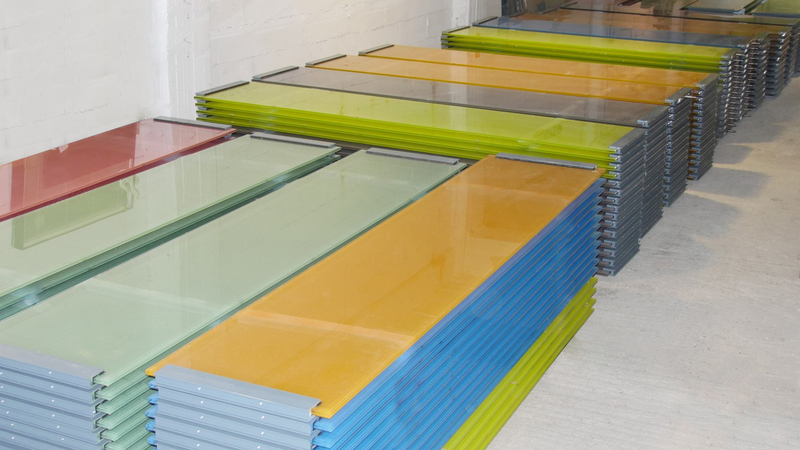 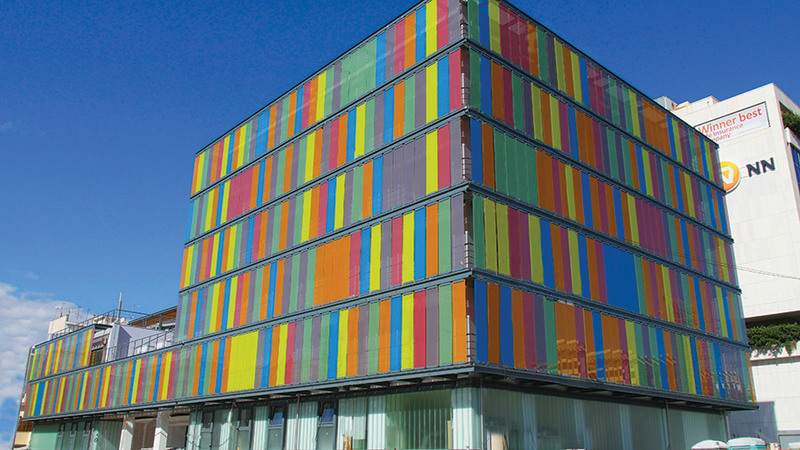 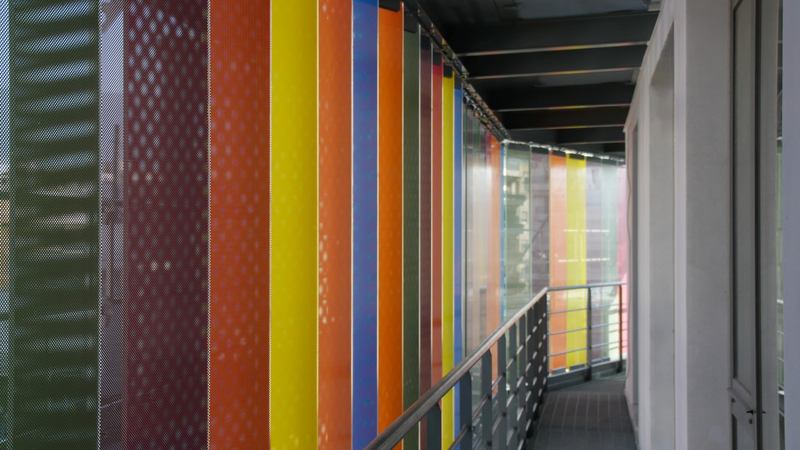 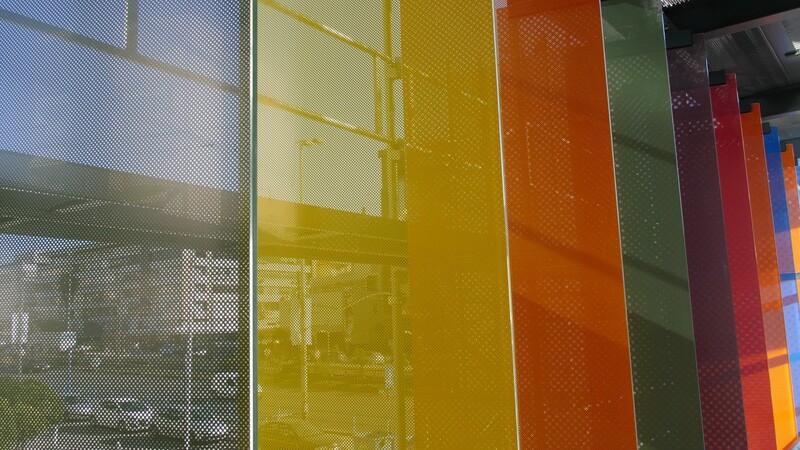 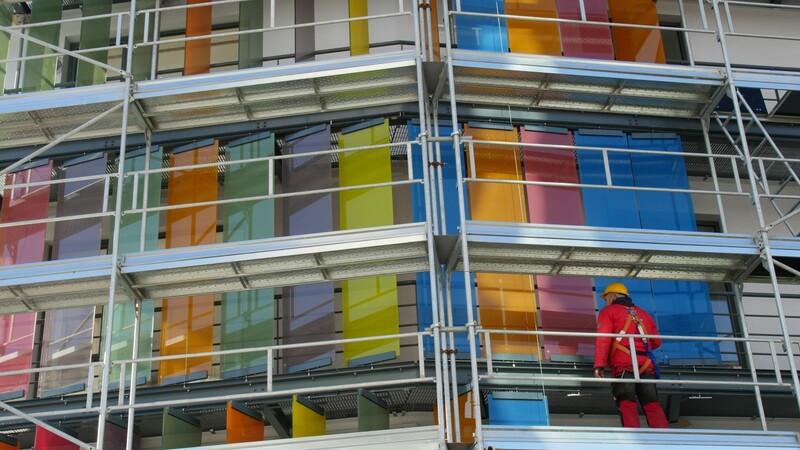 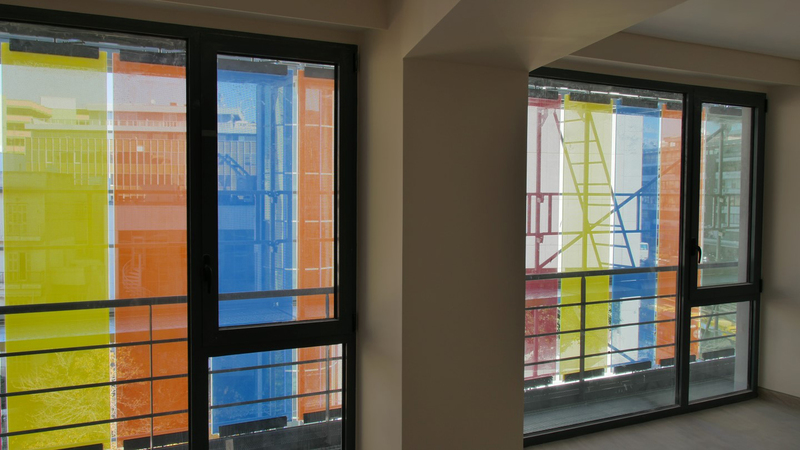 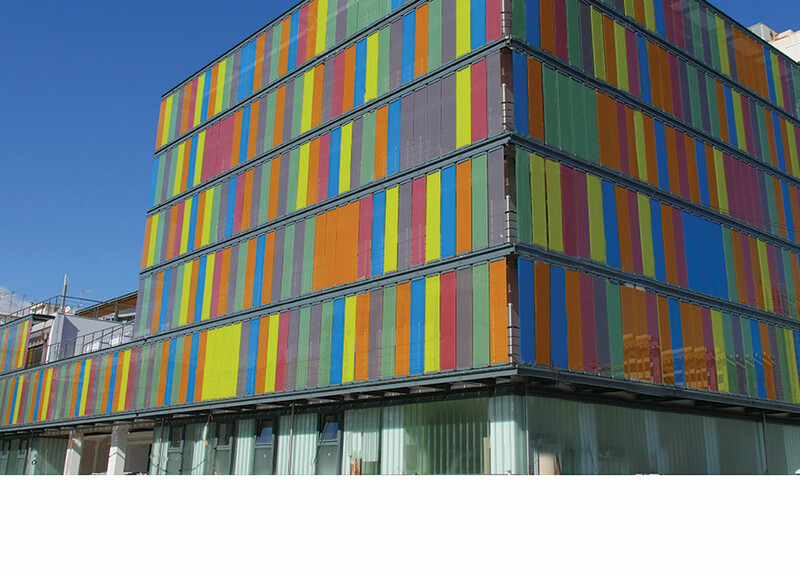 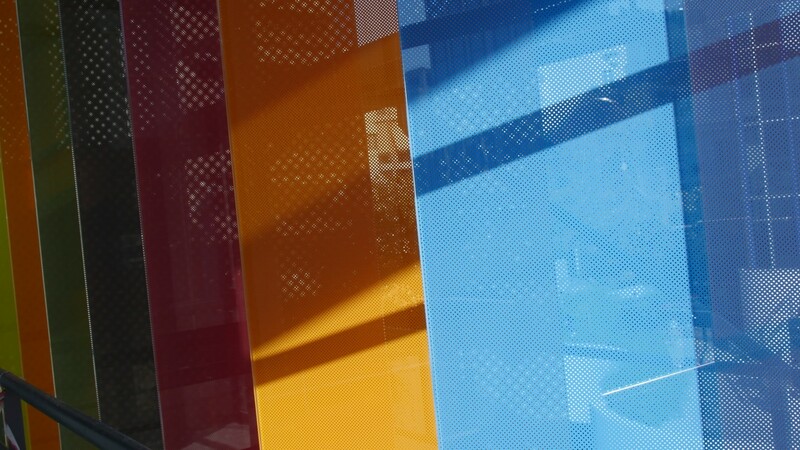 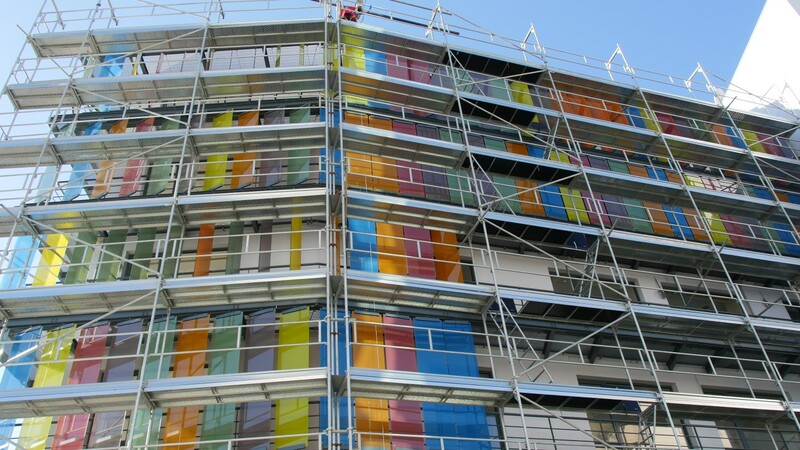 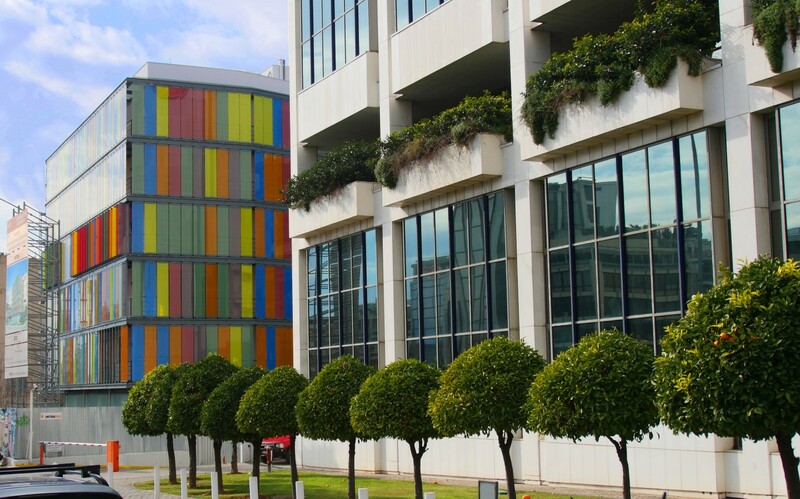 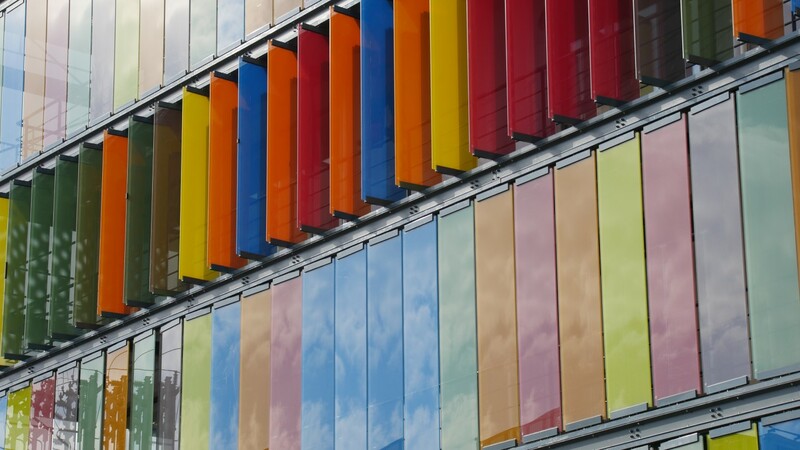 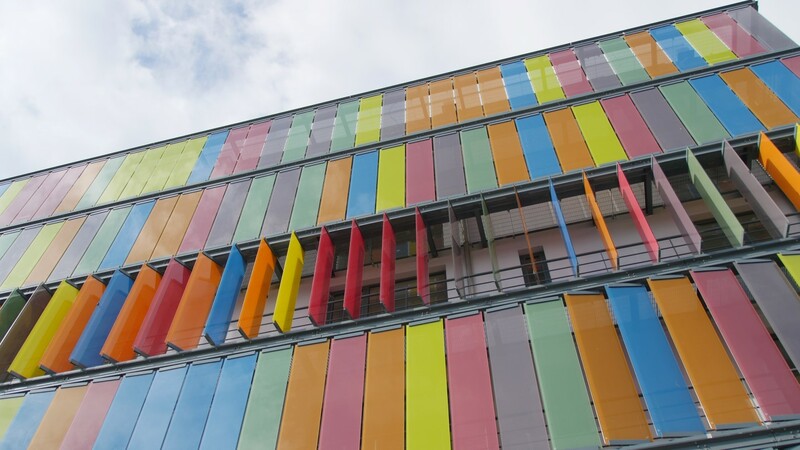 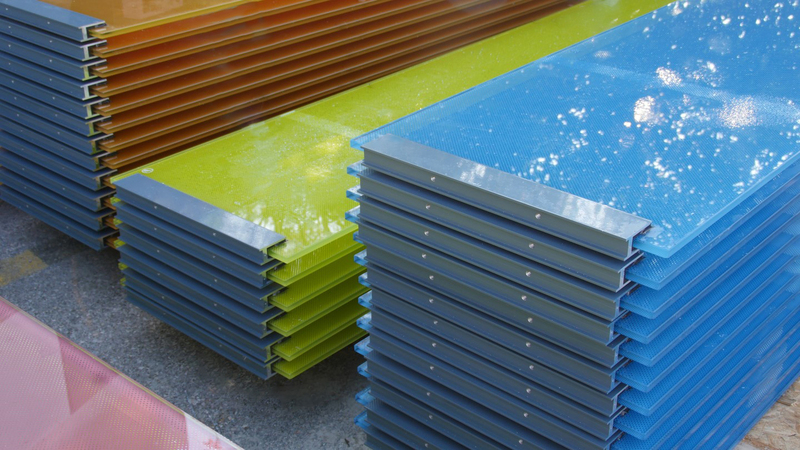 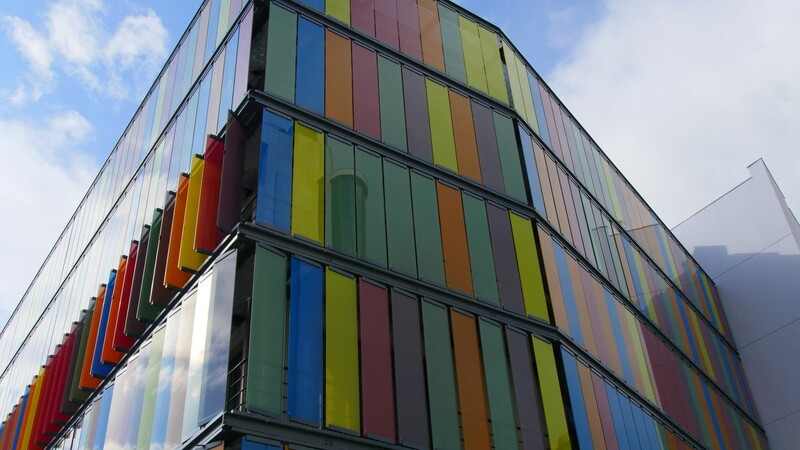 The glass louvres are made by coloured ceramic frit glass and are supported through special custom-made stainless steel fittings designed by GLASSCON. 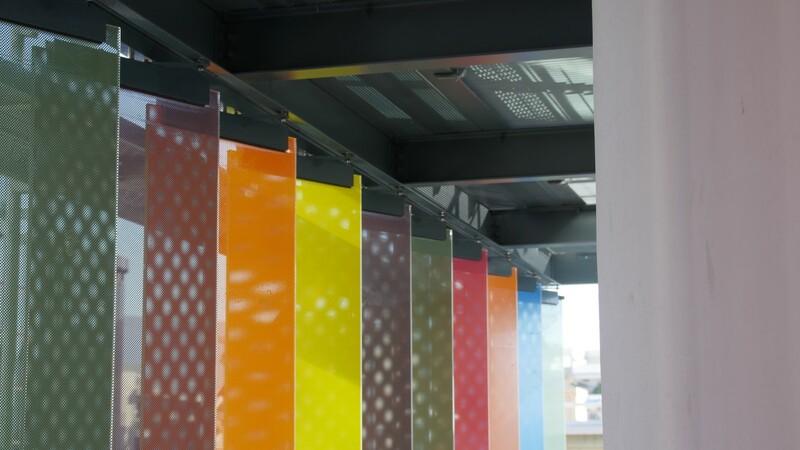 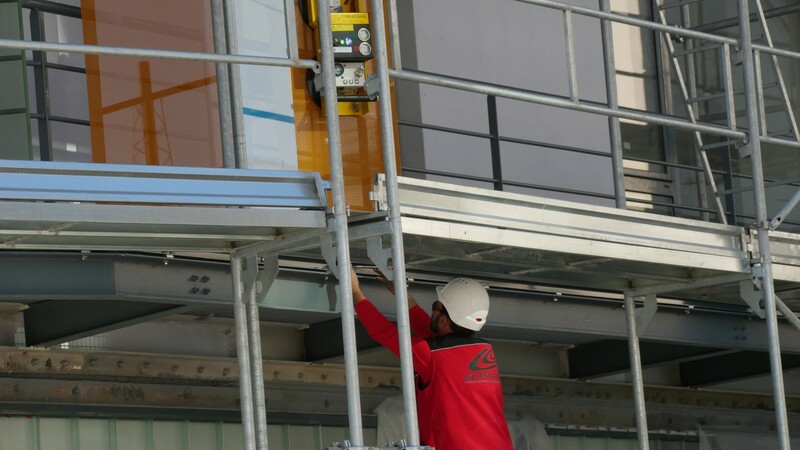 The system is fully automated and provides full light guidance & shading upon user needs. 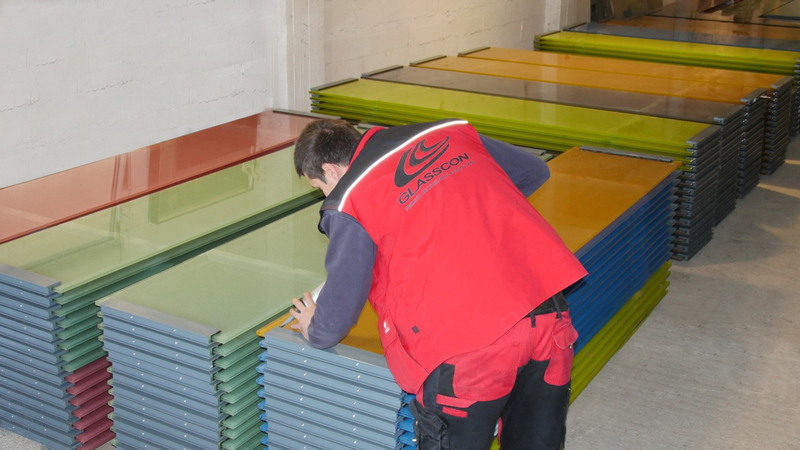 GLASSCON: The only one ONE-STOP-SHOP for high-end BUILDING QUALITY!